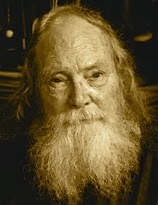 A Year of Being Here: Hayden Carruth: "Ecstasy"
of the most shining and singular sensual gratification. "Ecstasy" by Hayden Carruth, from Scrambled Eggs and Whiskey: Poems, 1991-1995. © Copper Canyon Press, 2000. 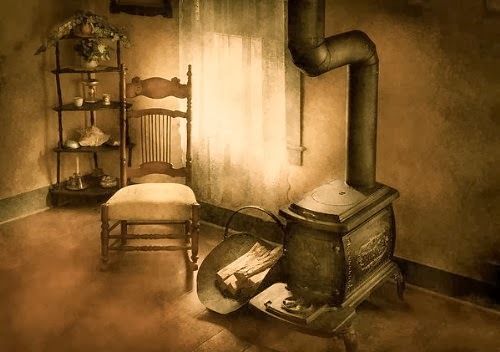 Image credit: "Where She Spent Most of Her Days," canvas print by Mike Savad (originally color). I love Hayden Carruth's poetry; I feel his work sometimes doesn't get the recognition it deserves. Thank you for including this.